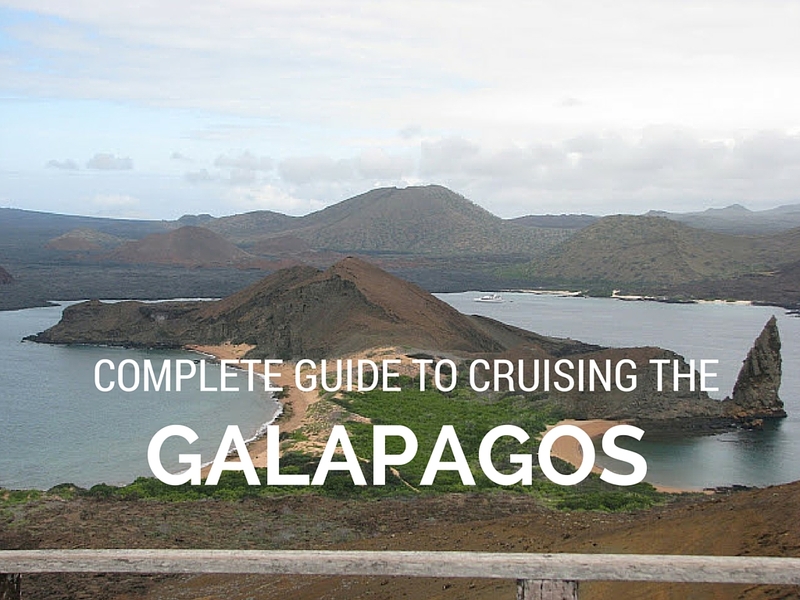 If the Galapagos is not on your bucket list, I suggest you revisit your list :). Having recently returned from the Galapagos, I wanted to share my tips and advice. A journey to these amazing islands is truly a trip of a lifetime. The landscape, endemic islands and serenity is incredible. It is an active trip, with twice daily hikes/walks, kayaking and snorkeling (our ship had a glass bottom boat available for those who preferred not to snorkel). Afternoon naturalists lecturers prepared you for the following expeditions. 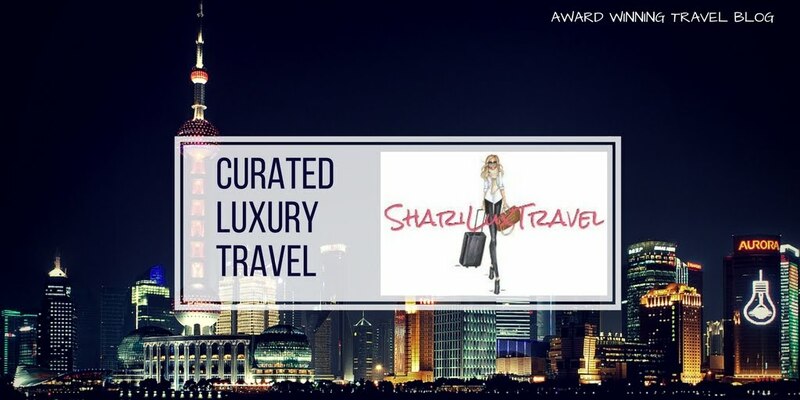 Evening cocktail hour, dinner and star gazing round our your day. Getting to the Galapagos is not easy. In our experience our modes of transportation from the Washington DC area included - drive to airport, two flight segments, taxi to hotel, one overnight, taxi to airport, board another flight, depart and meet cruise guides, board bus to ferry, then bus to nature reserve, bus to zodiak and finally zodiak to Ship! Whew! Then do it all in reverse to depart. Depending on your departure city, plan at least two flight segments and an overnight stay in either Guayaquil or Quito, Ecuador. The following morning is when you will fly to Baltra on the island of Santa Cruz where you will meet your fellow cruise passengers and naturalists to begin your journey. Cruising the Galapagos is the most efficient way to see the islands and take in the natural wonder. You will visit two islands or two locations per island per day. There are several hotels that offer day trip tours. They are much less expensive than cruising but limiting in your education and overall experience on the islands. There are a several cruising options, 2, 3, 4, and 7+ night cruises. In my opinion, 2 and 3 is too little especially given the travel effort, and anything beyond seven, well...its a lot of sea lions! It really comes down to how much time you want to spend in the islands and what you want to see. We opted for 4 nights 5 days. It was a perfect balance of island hopping, snorkeling, naturalist lectures and relaxation. In the four days we saw all the endemic animals that Galapagos has to offer except two, the Flightless Cormorant and the Red-Footed Booby both of which were on islands we did not visit. Next decision is the size of the ship and quality. Options range from as little as 16 to 90+ passengers. As for quality, you get what you pay for, take the best you can afford. Our ship held 40 passengers and was considered a Luxury expedition ship and was the perfect amount. It is important to keep in mind, when visiting the Galapagos islands you will disembark 2-3 times a day for island visits and snorkeling, with 40 passengers this process takes about 15 minutes. I am told 90+ passengers the time jumps to 45 minutes. That's a lot of wasted time getting on and off the zodiak. Regardless of the time of year, you should pack for a casual vacation. That means, no heels for the ladies or jackets for the gentlemen. Think swim suits, shorts, tee shirts, light pants or jeans, hat, light rain jackets, teva type sandals, hiking shoes and sweatshirts or light sweaters for night. When the water is cooler, the ships will have wet suits to keep you warm. If you prefer your own snorkeling gear you can bring it, if not the ships are fully equipped. If your like me, my travel schedule revolves around kids school breaks, holidays and summer schedule. Summertime proved to be an excellent time to go, but book in advance as is the good ships book quickly during this time and the Christmas holidays. If you have additional questions, I am happy to answer. See my other posts on the endemic animals. Below are highlights.